The Kent County Agricultural Society is expanding the grounds team to include an Events and Conference Operative. Reporting to the Operations Manager, this exciting new role will involve all aspects of setting up and breaking down for the growing number of events and conferences held at the Kent Event Centre at the Kent Showground.  Established in 1923, the Kent County Agricultural Society aims to educate the general public about agriculture, food and rural industry. The charity is most well-known for running the annual Kent County Show and supporting the local farming community through grants and awards. This work is supported by the Kent Event Centre, the commercial company set up to hire out the facilities at the Kent Showground throughout the year. The Showground hosts approximately 60 events a year, alongside 240 conferences. The role will suit an enthusiast person with an eye for detail. Working with the Kent Event Centre team, the primary focus of the role will be to help set up for events and conferences including the setting out of tables, chairs, fencing and liaison with contractors and organisers involved in the event/conference. It is expected that the successful candidate will also complete much of the maintenance on the Society owned furniture, event assets and buildings. This is a physical role with busy turn arounds throughout the year. Working mainly Monday to Friday 8.00am – 5.00pm, the role will require some evening and weekend work on a 5 over 7 shift system. The candidate must be able to work extended hours during the first week and weekend of July for the annual Kent County Show. To apply, please send your CV, with a covering letter explaining why you feel you would be suitable for the role, no later than 5.00pm on Monday 1st April to Trevor Bristow, Operations Manager – trevor@kentshowground.co.uk. Closing Date: Monday 1st April. If you require any further information, please do not hesitate to contact Trevor Bristow on the details above.